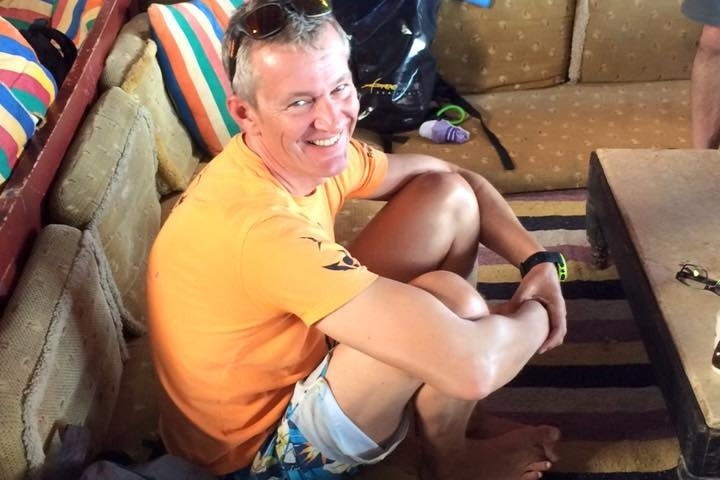 We are creating this campaign to help our freediving coach, mentor and dear friend, Pim Vermeulen, to raise funds for an urgent heart valve replacement surgery. 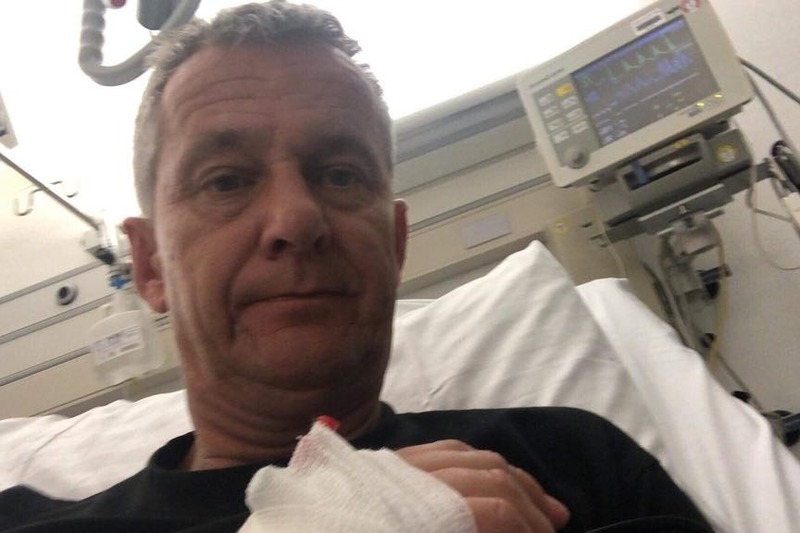 Pim collapsed on January 31st while boarding a plane in Berlin. He was rushed to the DRK Klinik Berlin Westend Hospital and placed in emergency care where it was determined that he had a malfunctioning aorta valve. Pim is still currently in hospital and cannot leave due to the state of his health. Pim has been trying to get his surgery covered by his insurance company but unfortunately they will only cover the emergency costs (€5000). His surgery + rehab costs reach more than €40,000. So far he has managed to borrow partial amounts through personal loans to cover the expenses but it isn't enough to pay for the full surgery and to cover rehab and living costs. Pim needs to raise 30,000 euro in order to get this urgent surgery. He cannot leave the hospital or return to regular life until the surgery is performed and the hospital cannot perform the surgery without full payment. 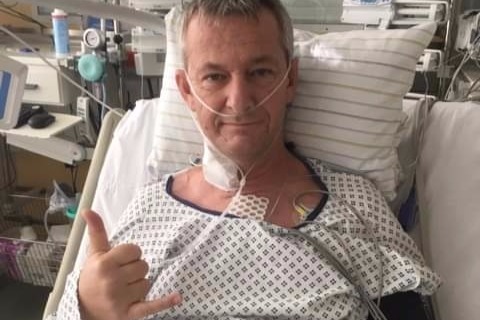 We are asking everyone who knows Pim to help us raise the €30,000 so that he can recover and get back to coaching and training the freediving community. Pim Vermeulen is a long standing AIDA coach, instructor trainer, judge instructor and executive board member. 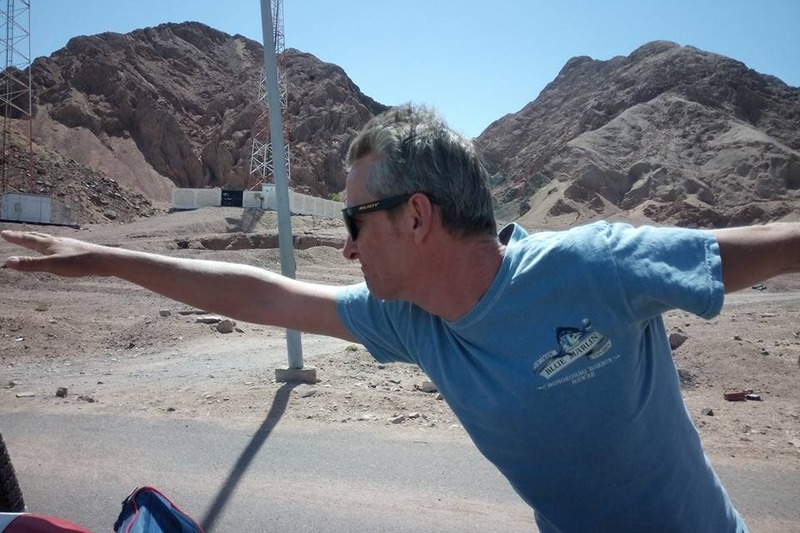 He is also the owner / operator of IMMERSION Freediving in Dahab. Pim has always been an incredibly hard worker and a very giving person. 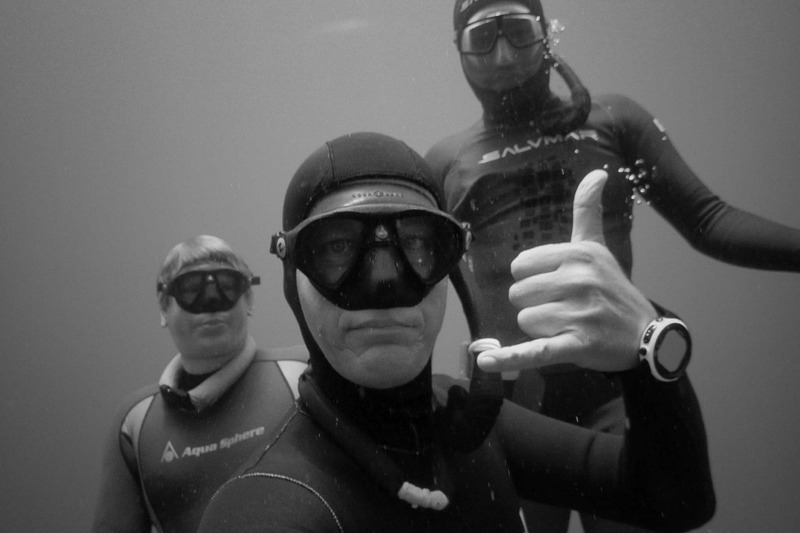 He has coached and mentored numerous freediving students over many years and has always demonstrated a great willingness to help everyone around him. It's our time now to help Pim. The funds we are collecting through this campaign will help Pim undergo this very much-needed surgery and allow him to recover without undergoing any further financial stress. Pim will be unable to work for some time after surgery as he recovers and will need assistance, as well money to stay afloat until he can return to work. We are reaching out to everyone who knows Pim, the global freediving community and all students, athletes, clients and friends of Pim, to help out and donate whatever they can to ensure that Pim receives the medical care he needs. We need him back in good health so that he can get back to what he does best; teaching freediving. Please give what you can. Every bit is much appreciated. Hello everyone. Just wanted to update you on Pim's recovery. Pim is in rehabilitation and is recovering well. There were some complications during the surgery so he will be needing extra time to recover. Pim is still in hospital being monitored by the medical staff. If all goes well, he should be able to leave the hospital withing the next week or so and continue his recovery from home. A big thanks to everyone helping out in this difficult time. You have made a big impact on the situation and your help is appreciated more than words can express. Hey everyone. Just another update for you all. Pim is out of surgery. Everything went well and he is now recovering and eating popsicles! Mandy is with him at the hospital and keeping the rest of us posted on his condition. Thanks again to all donors and everyone who has shown support. Hello everyone! Just wanted to update everyone that Pim is scheduled for surgery at 12:30 PM (Berlin time). We wish him a successful surgery and quick recovery. Team Pimster also wants to send a great big THANK YOU to each and everyone one of you that donated, shared the campaign and sent well wishes. The funds we have raised so far will help cover part of the surgery (the remainder has been covered by personal loans). We will continue on with the campaign to reach our goal of €30,000 to help Pim pay off the rest of the surgery costs, rehabilitation costs and missed work. Mandy has been visiting Pim regularly at the hospital and will keep us updated on his condition during and after surgery.